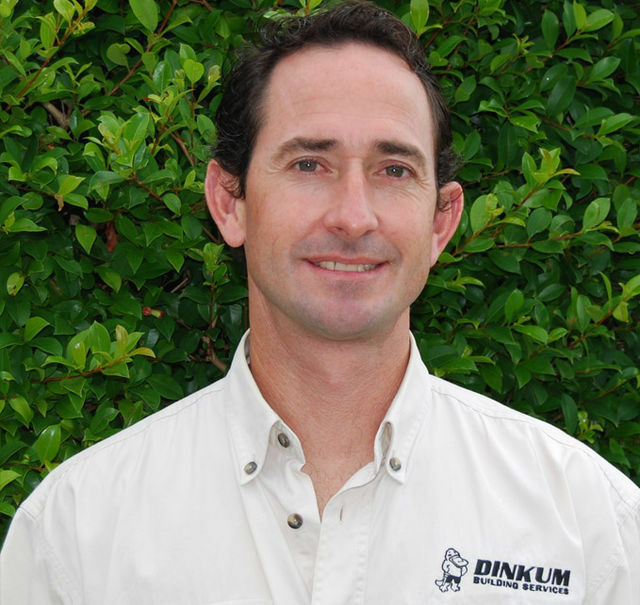 Peter and Robert McDonald are Directors in their well established and reputable building company. Brothers sharing the same interest in building are utilising their skills, knowledge and work ethics to continually grow Dinkum Building. With increased demand in the Building Industry, Peter and Rob keep up to date with new and innovative ideas to ensure they can provide options for any part of the project. Our team of trades are reliable, professional and of high quality. We ensure this, for all trades in Dinkum Building takes a “hands on” approach and are always on site. Peter or Robert manage and work on the project which also ensures progress as planned. 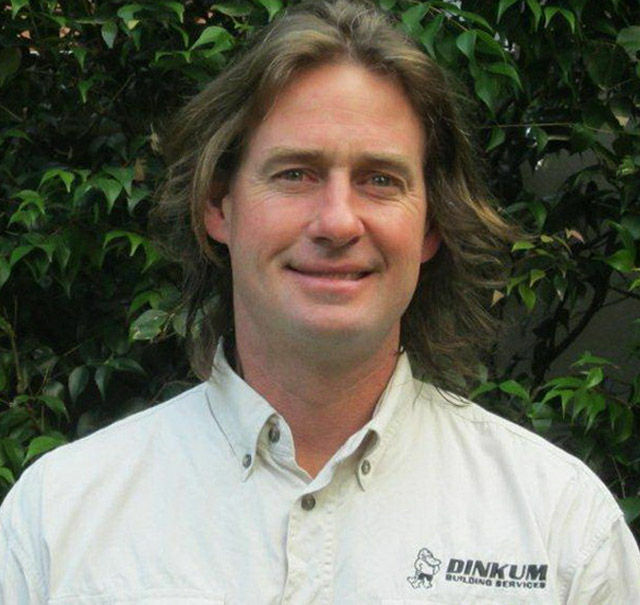 At Dinkum Building we believe a successful project is the achievement of the client’s goals and expectations as well as our own as builders. Throughout the whole construction we communicate at all times with our clients to ensure there is transparency throughout the project. From quoting, to signing the contract, to each stage and completion of the project, we strive to provide the highest quality, professionalism and service. Our passion is building which is proven by our success. 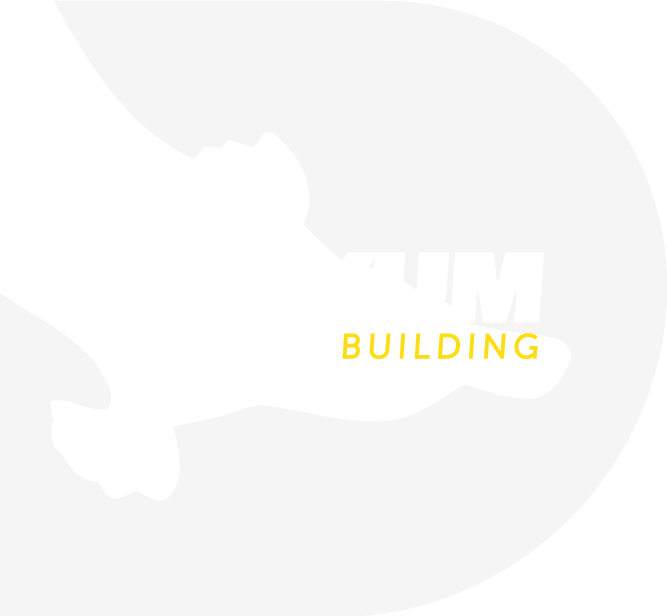 Dinkum Building are based on the Northern Beaches of Sydney. Our work has included projects in Freshwater, Dee Why, Curl Curl, Avalon, Warriewood, Allambie Heights, Frenchs Forest, Naremburn, Balgowlah, Clontarf, Seaforth, Mona Vale, Beacon Hill and Mosman.